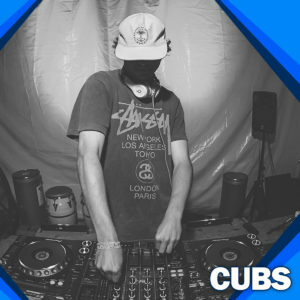 Although he is from Maryland, Cubs residency in Palm Beach has been bass-filled and brutal. His grime influences were drawn from his passion for dubstep. With major collaborative tracks with notable ukg artists in the pipeline, Cubs is taking over the game. Watch out for his debut grime release — an EP out early next year on Styx Recordings.